The Big Circle Wooden Track Set is a great floor set for a young child who wants to be in the middle of things. Hand crafted & sanded smooth, the quality of these wooden tracks are of the highest standards for size & fit. Wooden trains run very smoothly on these tracks. Made of solid beech hardwood. 8 pc. set consists of 8 - 12" curves. 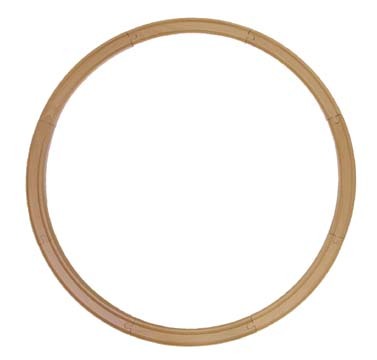 Makes a 31-1/2" diameter circle.